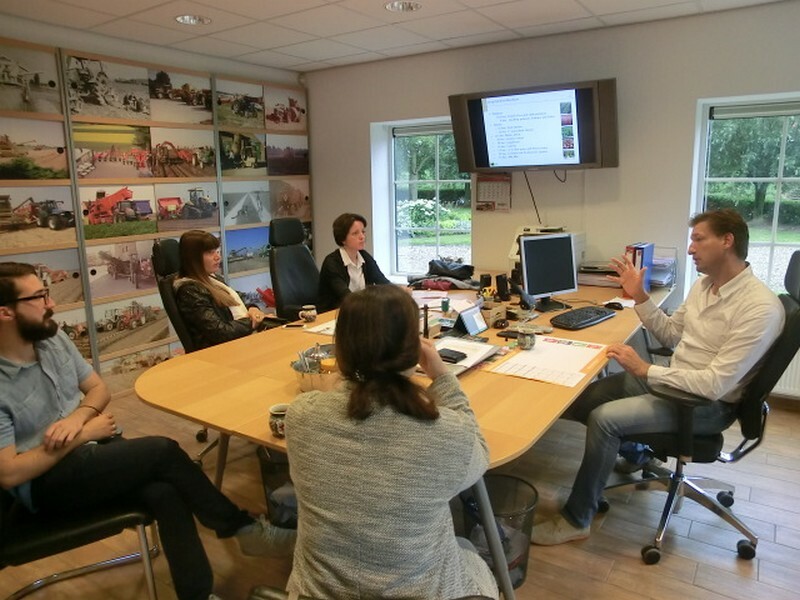 HollandDoor offered a successful one week study tour in the Netherlands with visits of sector and farmer organisations for the Georgian Farmers Association. 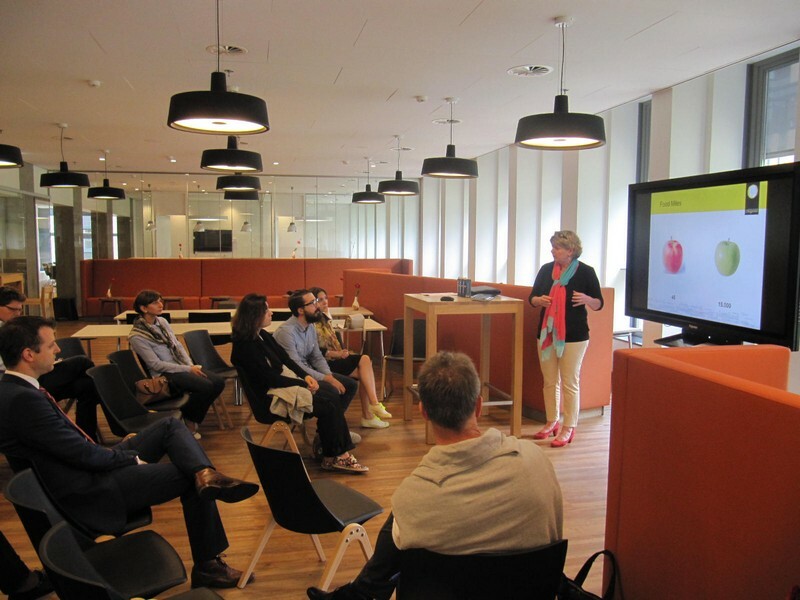 This study visit in July 2015 is the first stage of a tailor made training with training weeks in Georgia late 2015 and early 2016 on the themes 'advocacy' and 'collective marketing'. The visit was meant to expose the participants to various business support organisations and farmer initiatives in the Netherlands with a mandate and scope similar to the Georgian Farmers Association, which is a young and fast growing umbrella organisation, aiming to speed up the development of agriculture in Georgia. 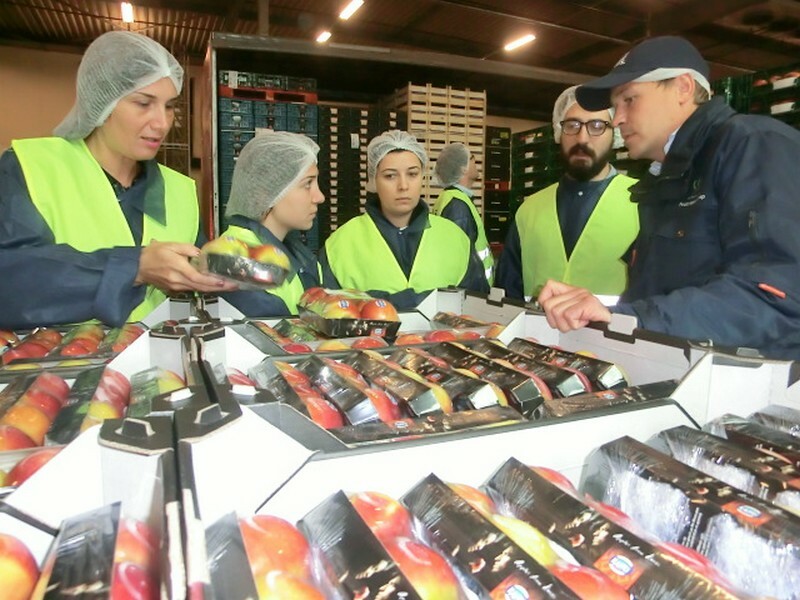 In the study tour visits were arranged to LTO, ZLTO, The Fresh Produce Centre, NCR, Agriterra, NAJK, CAH (university), CBI as well as several private cooperative based initiatives: Novifarm, Zentoo, Coöperatie DOOR, Quality Queen, Royal Fruitmasters, Oreginal and Distreco. This tailor made training cycle is funded by EP-Nuffic, the expertise and service centre for internationalization in Dutch education. EP-Nuffic offers cross-border capacity development and knowledge exchange programs. Apart from the core beneficiary (Georgian Farmers Association) two other Georgian organisations are involved and took part in the study tour: the Georgian-European Higher Education Institution and NGO GREEN (Georgian Rural Education and Entrepreneurship Network).